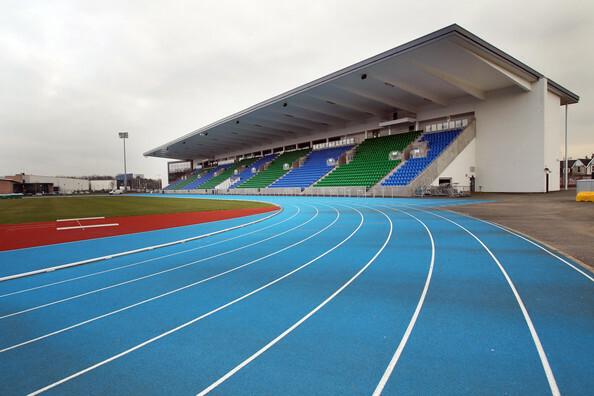 The Glasgow Athletics Association’s Sprint Gala takes place on Wednesday 9 August at Scotstoun Stadium. 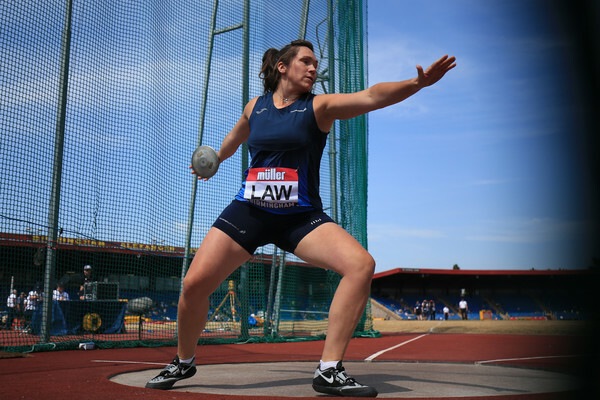 It is the perfect opportunity to prepare for Scottish National Championships coming up only two and three weeks after that, with the Age Groups back at Scotstoun on August 19/20 and the scottishathletics National Senior champs and U17s at Grangemouth on August 26/27. 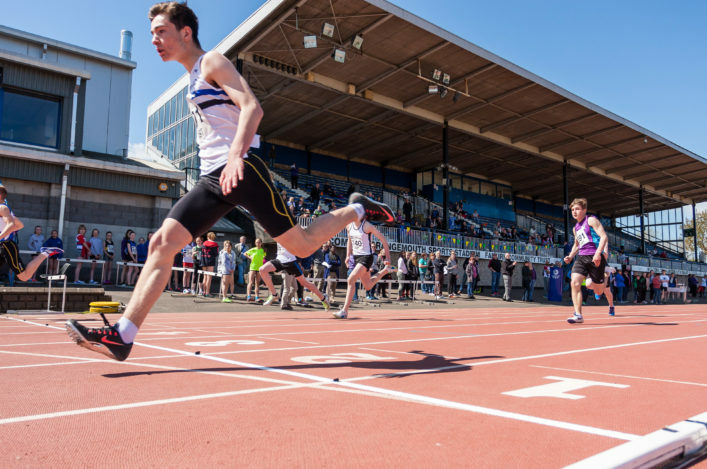 Events on offer at the GAA Sprint Gala are 100m, 300m (for U15 B&G/ U17W), 400m (for U17M+) and Mixed Medley Relay (200-100-100-400, 2 men & 2 women, U17+). 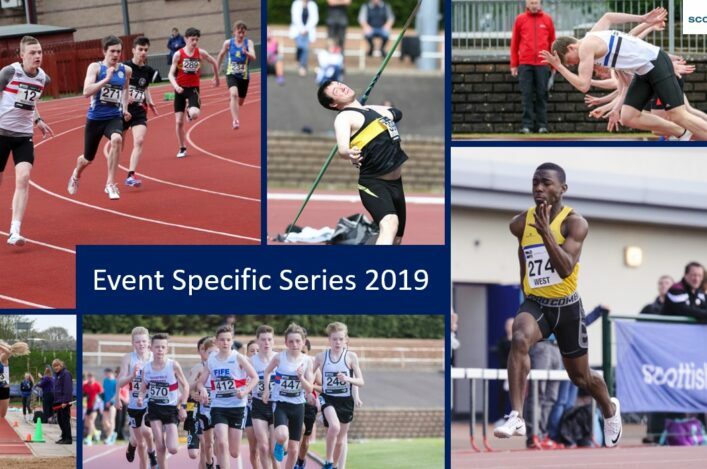 *If coaches/athletes/parents would like to ensure you are kept up to date with developments around these Sprints Specific Meets, then please email josephine.moultrie@glasgowlife.org.uk to be added to the mailing list. 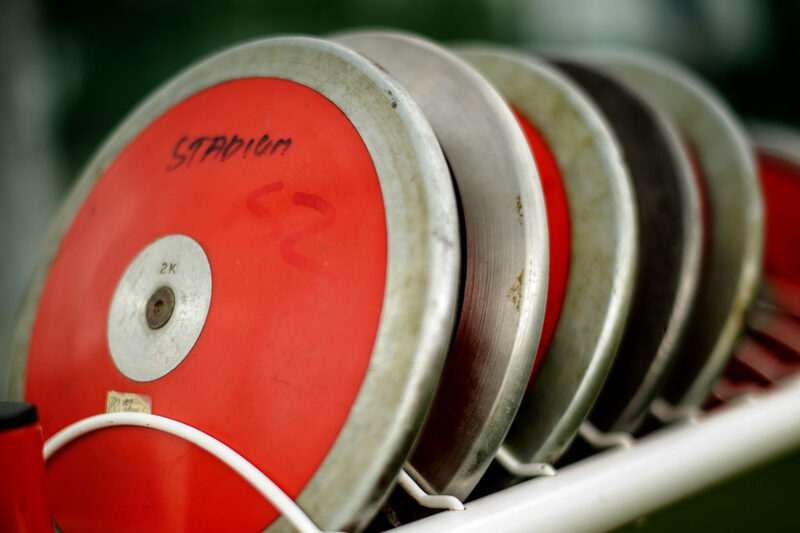 There are couple of part-time vacancies on offer at the moment at two clubs in the west region. 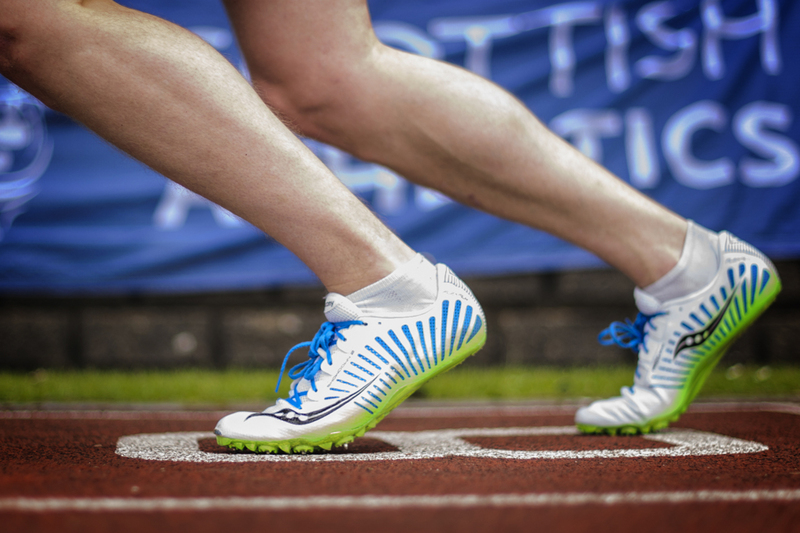 Both Whitemoss AAC, based in East Kilbride at the John Wright Sport Centre, and Kilmarnock Harriers, who are based at the Ayrshire Athletics Arena, have openings for a Pathways Development Officer. The closing date for these two vacancies is August 10 and all the details on how to apply are listed on our Vacancies section on this website.